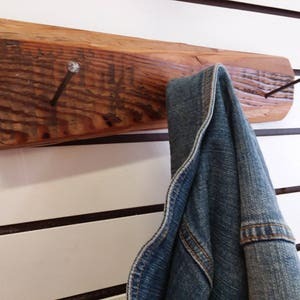 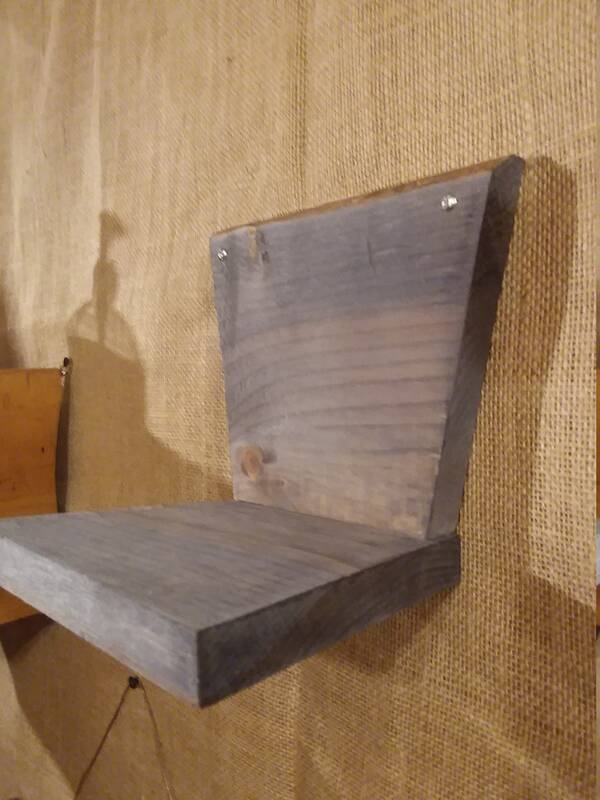 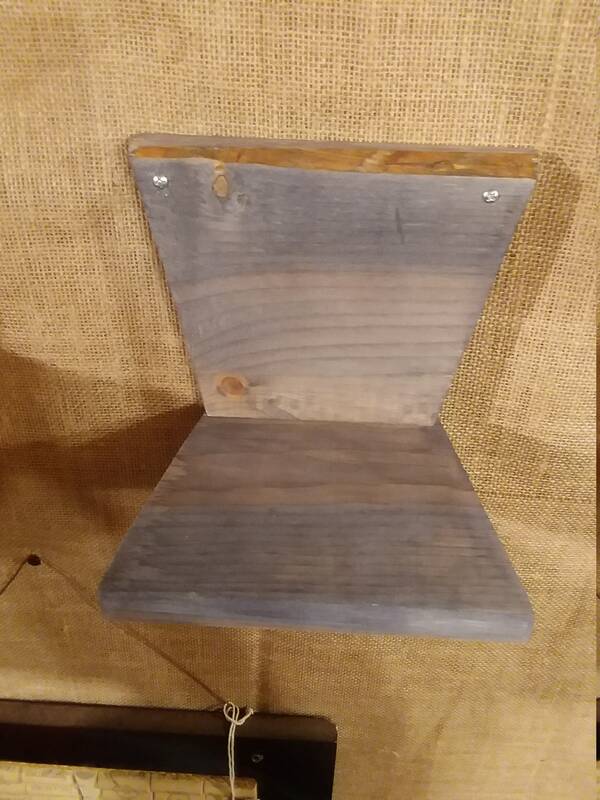 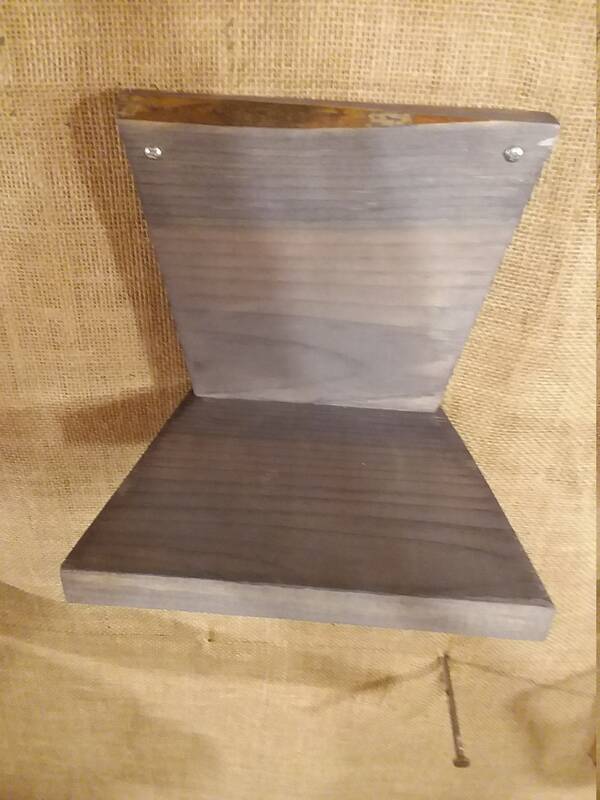 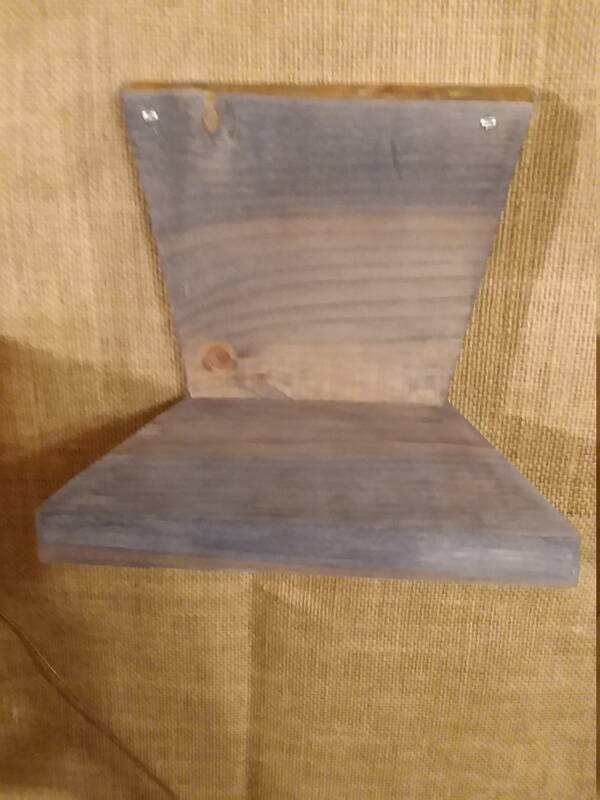 Each shelf is made out of weathered pine boards. 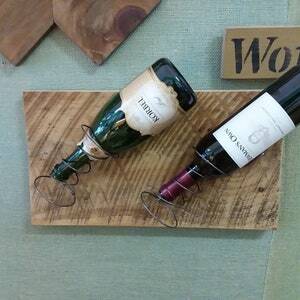 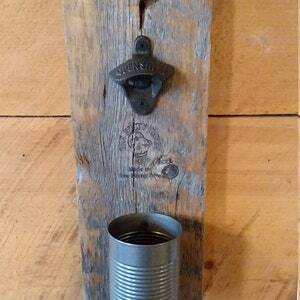 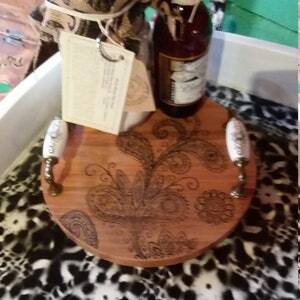 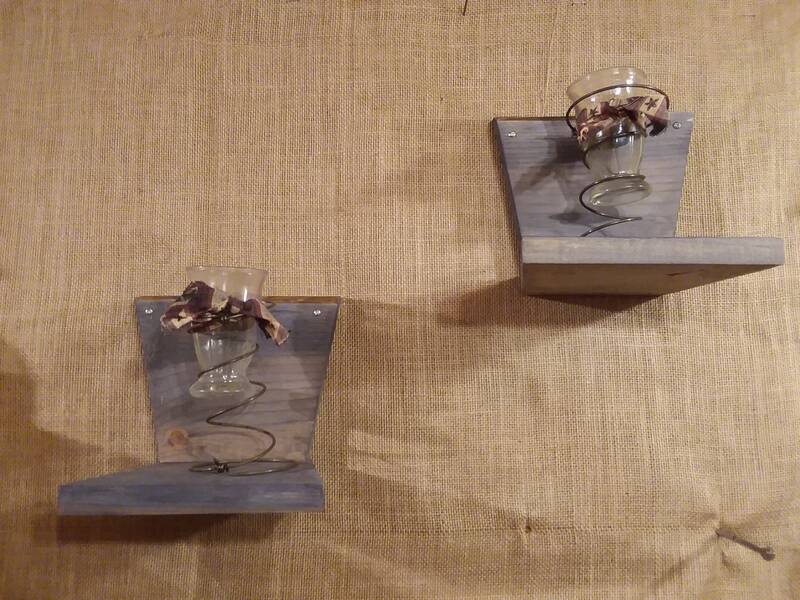 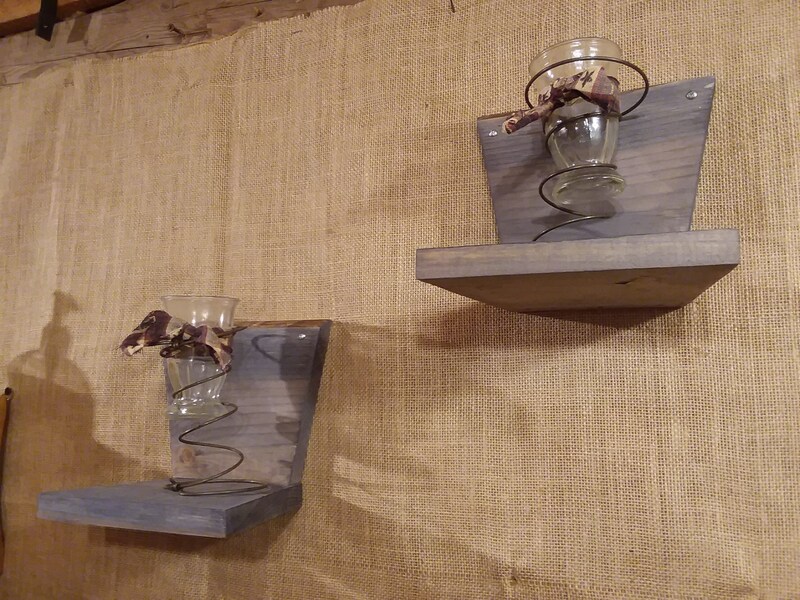 Since they are each made from reclaimed wood and hand-crafted they are each a little different in color and size. 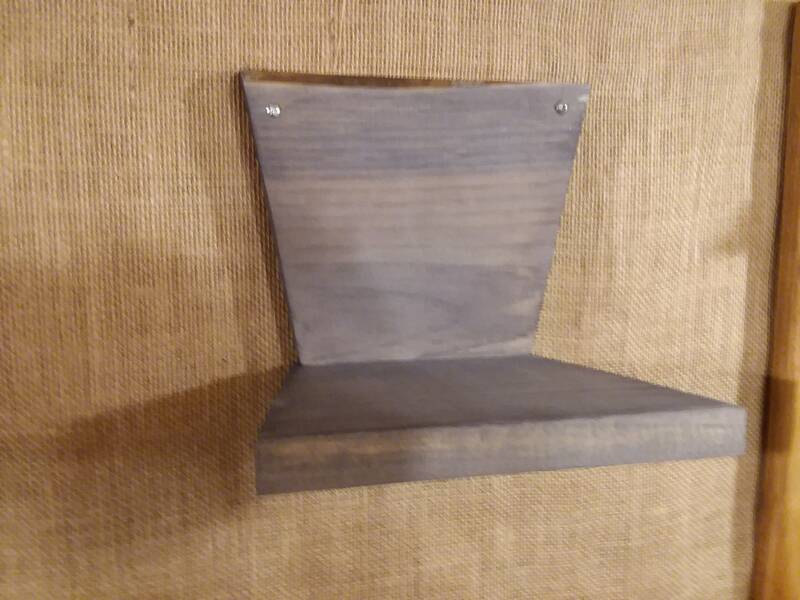 They screw directly into the wall.